Hey, I haven’t updated this page in ages! 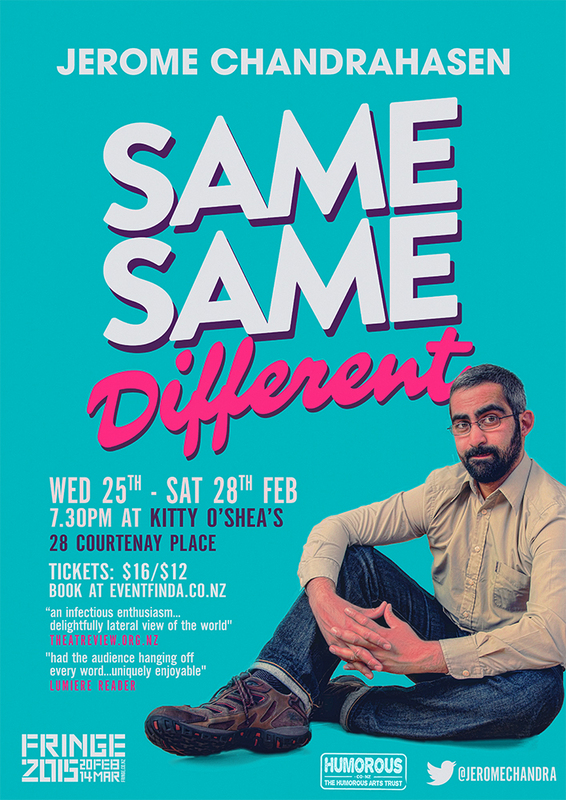 This is my new show in the 2015 NZ Fringe Festival. Some stories, some jokes, pretty casual really. I first performed it in Edinburgh at 3.45pm in the afternoon, in a little downstairs room of a former children’s library. These people were my first audience, they were great. Look how happy they are, you could be that happy! 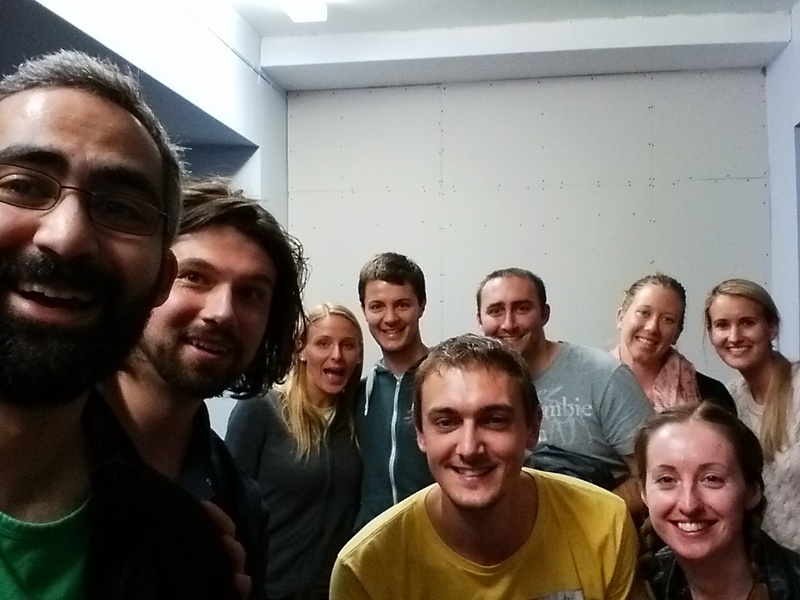 A hat tip to Jonny Potts, second from left, for performing with me in the first week. He has a show on too, Loose, it will also be a good show. This entry was posted on February 1, 2015 at 12:22 am and is filed under Uncategorized. You can follow any responses to this entry through the RSS 2.0 feed. You can leave a response, or trackback from your own site.